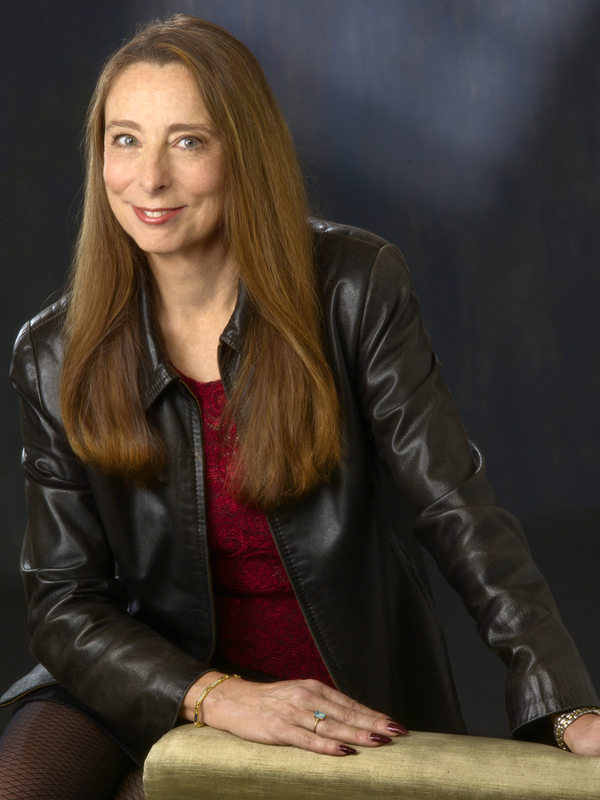 Ann Beattie has been included in four O. Henry Award Collections and is a recipient of the PEN/Malamud Award. Her new book is Ann Beattie: The New Yorker Stories. Margaret Wappler, an arts and culture staff writer for the Los Angeles Times, is finishing a novel that explores environmentalism, the suburban landscape, and alien spaceships.